White Plains MAS Students Run Recycling Program With Gusto! We Future Cycle is so proud of White Plains MAS students. The school adopted the WFC recycling program in February of 2017 and under the energetic leadership of Assistant Principal Rob Janowitz the school transformed the way it dealt with garbage in record time, catching the hearts and souls of the students. Empowering them to be the change agent and to run the program. 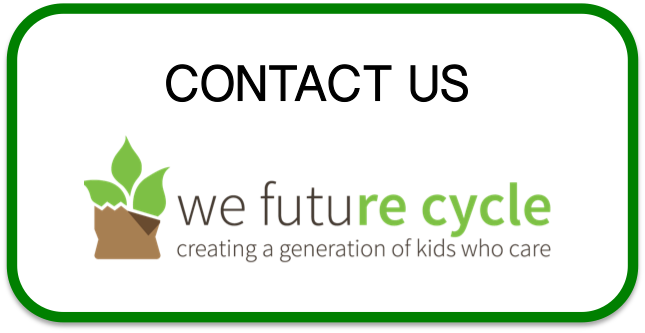 We Future Cycle presented to all students the detriments of garbage and how simple changes in behavior can make a huge difference. MAS students got it immediately. Within a week this school was a well oiled sorting machine. Students signed up to supervise the lunchroom stations, teachers created the classroom job of Recycling Ranger and overall garbage dropped by 98% through sorting and diversion into recycling and composting streams. This change even caught the attention of the White Plains Board of Education. Click on the image or link below to hear the BOE member and Superintendent gushing about how proud they are of their students. It is truly heartwarming.